The Back to the Future: The Complete Adventures is on sale for $44.49 at Amazon right now. That's 50% off the list price of $88.88! 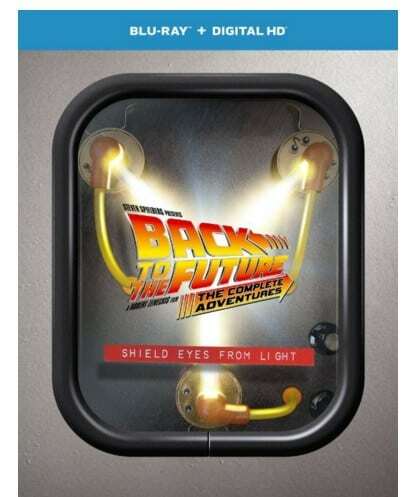 Or get Back to the Future: The Complete Adventures [Blu-ray] for $49.99!